Technology’s Stories is SHOT’s latest initiative – an open-access publication featuring innovative, sharp, and compelling storytelling about technology in society, past and present. Essays, video, and podcasts are all welcome. Please contact suzannemoon@techculture.org for more information. 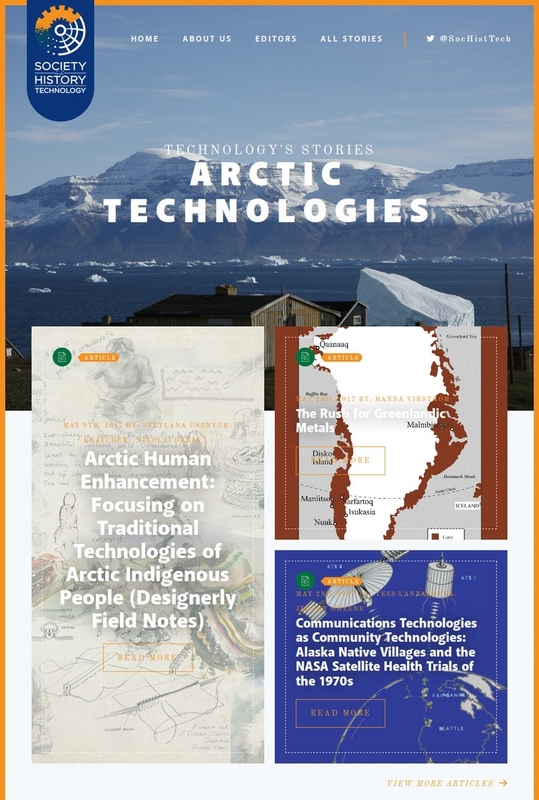 Check out our new Technology’s Stories website!